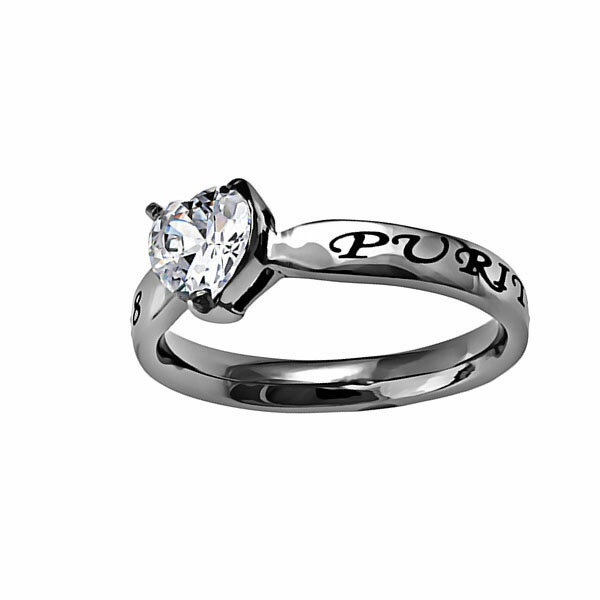 POPULAR! 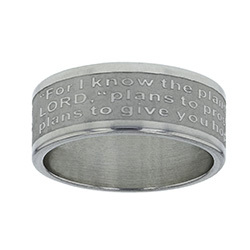 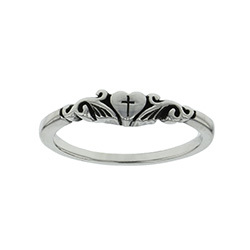 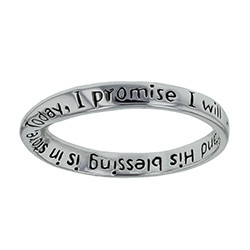 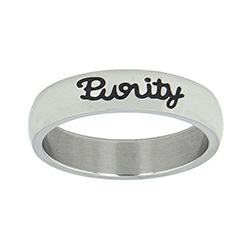 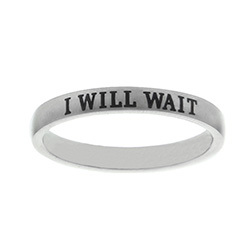 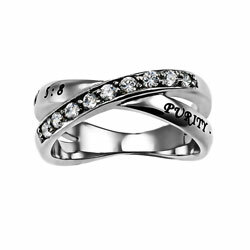 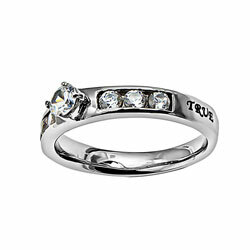 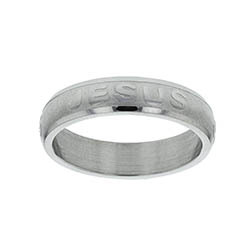 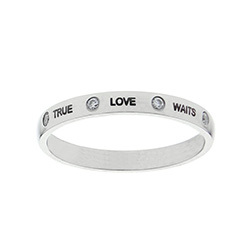 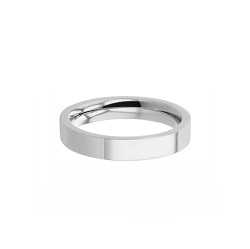 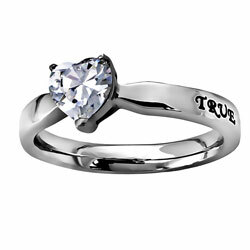 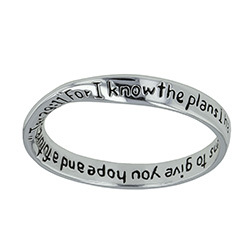 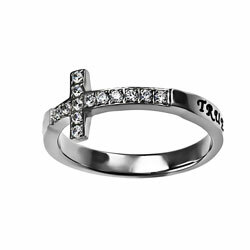 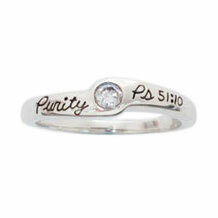 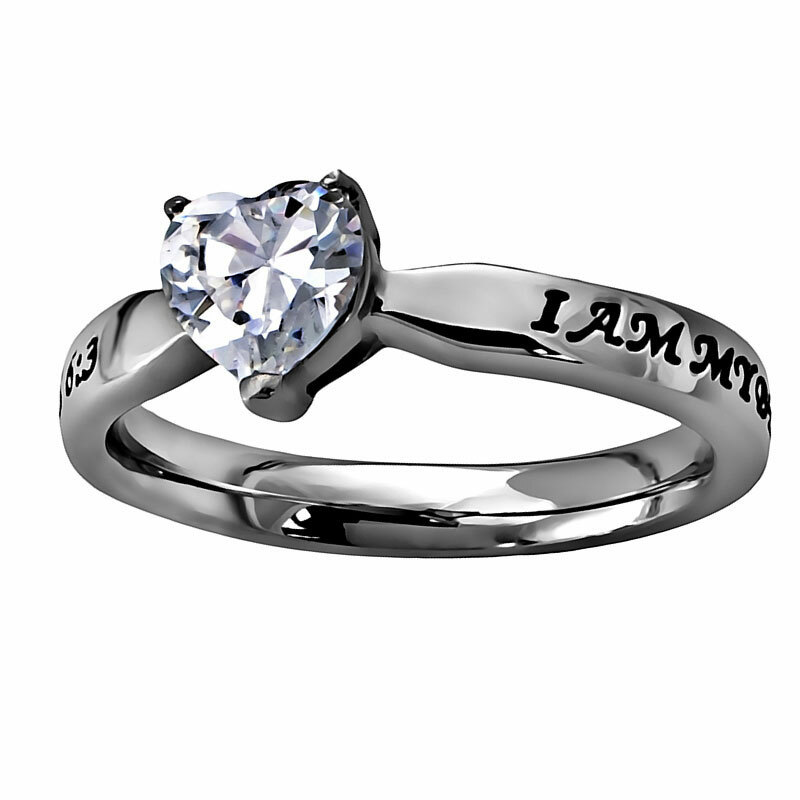 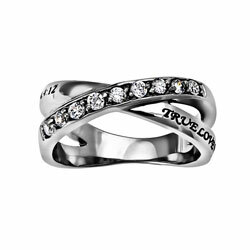 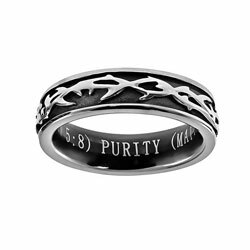 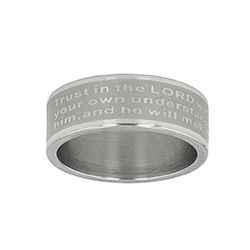 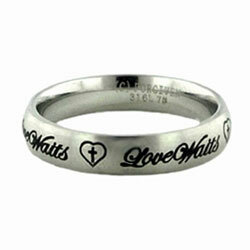 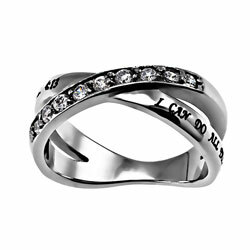 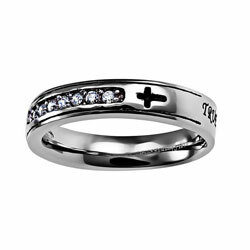 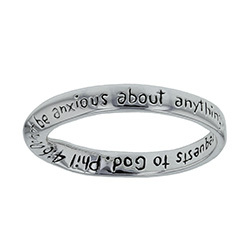 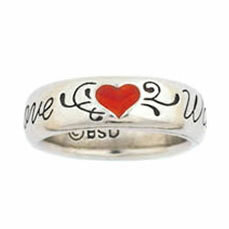 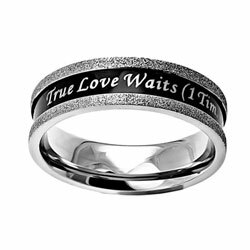 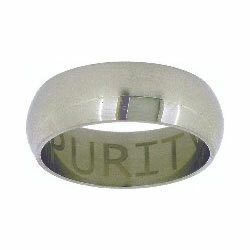 This beautiful purity ring features a hand carved message with a sparkling cubic zirconia set in shining sterling silver. 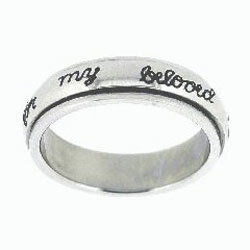 A beautiful reminder of a heart Made pure by God. 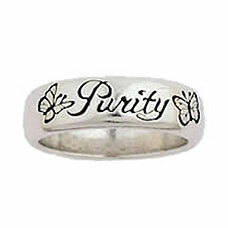 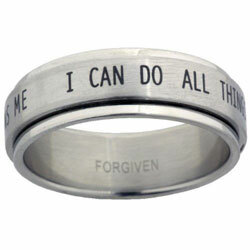 Psalm 51:10 - Create in me a pure heart, O God, and renew a steadfast spirit within me.